Since 1857, six generations of Barbers have farmed this land in the heart of the Schoharie Valley. Much has changed over the years. We’ve grown from a small homestead farm to a bustling farm market with four satellite truck markets. 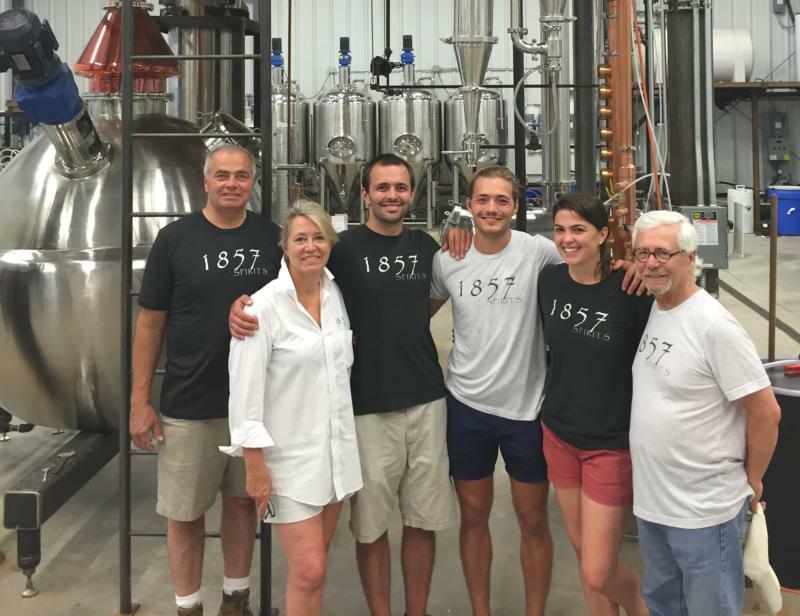 Our new distillery and 1857 Vodka is the latest chapter in the evolution of our 160 year-old farm.